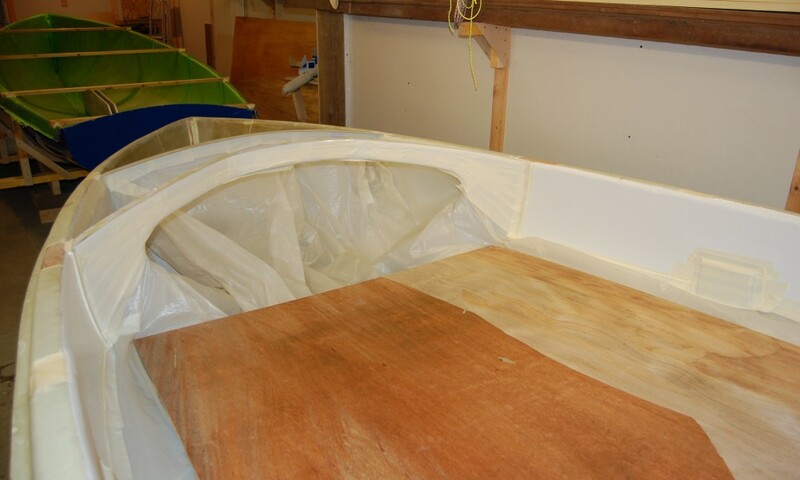 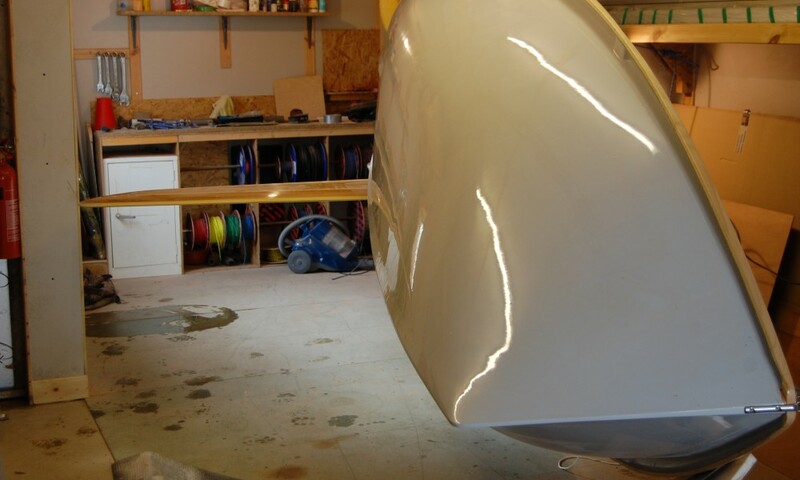 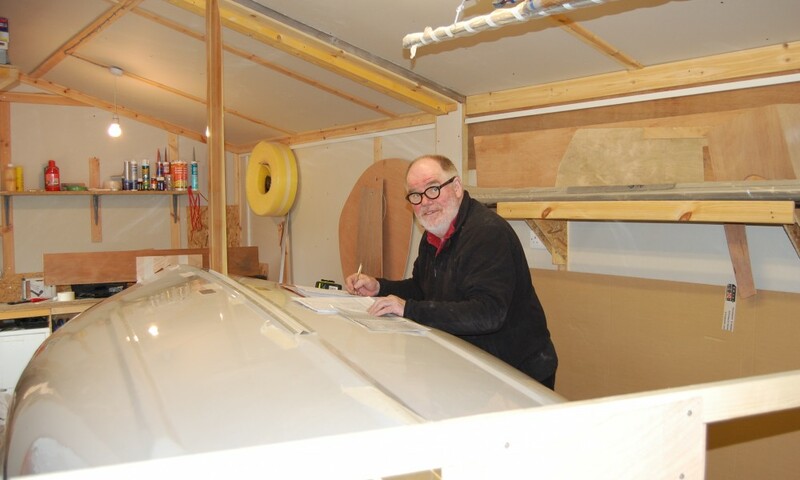 This is the latest Ovington built epoxy foam sandwich hull with non-slip floor. 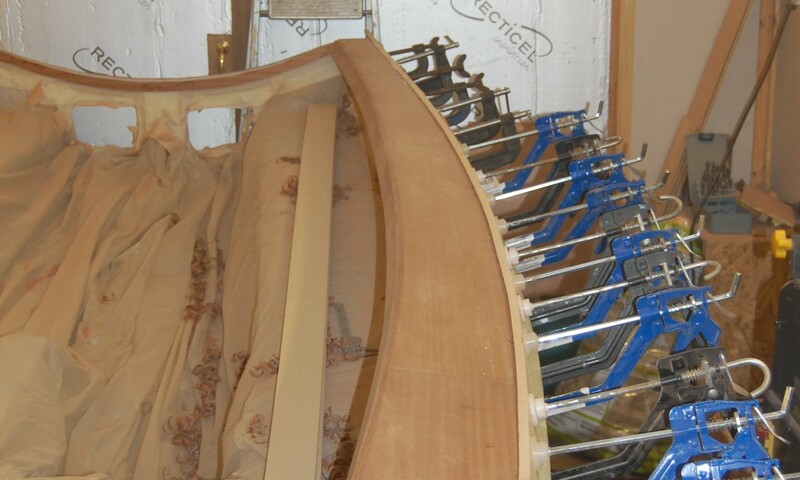 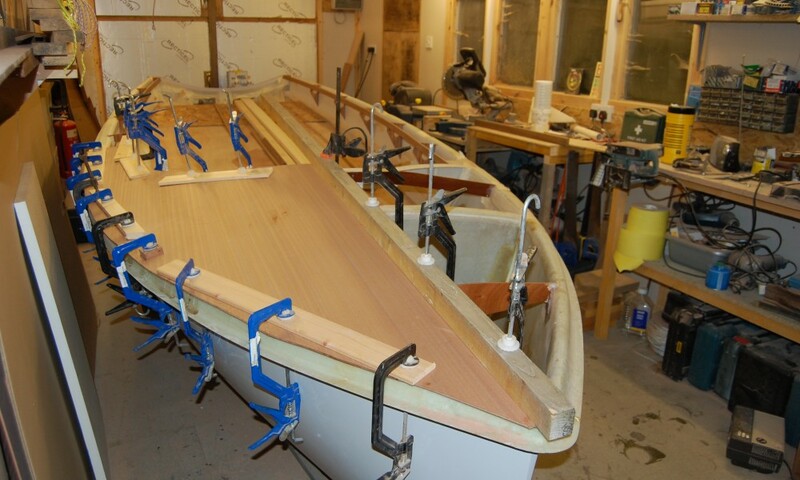 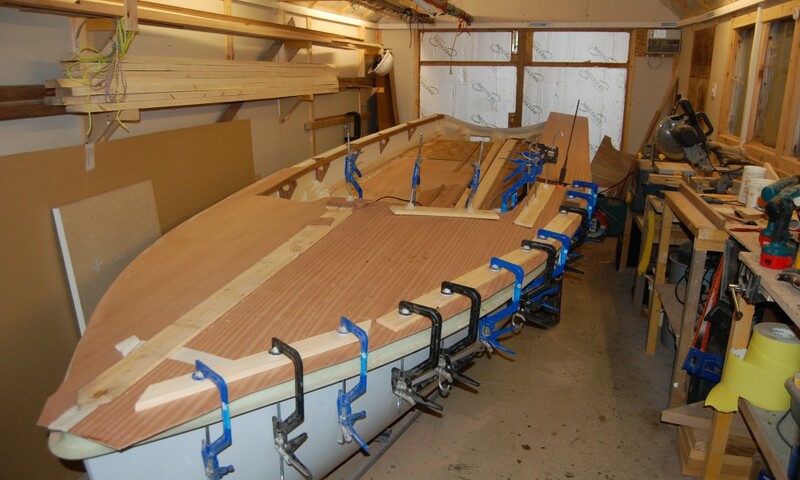 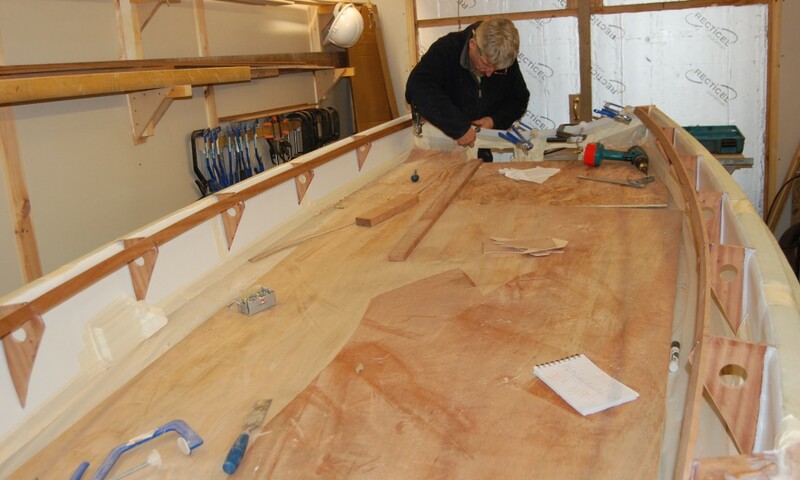 Fitted by us are wooden decks with hard wood gunwale. 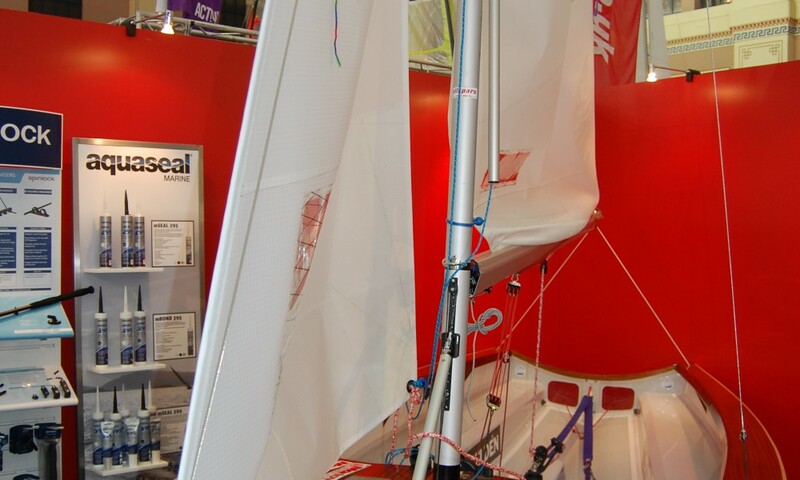 It is fitted out to our championship specification, to include kicker, outhaul, Cunningham, Seldén mast strut, adjustable rig tension (course and fine), toe straps, alloy stock, Milanes foils, choice of Seldén or Super Spars mast and boom, flyaway whisker pole and Michael McNamara championship winning sails. 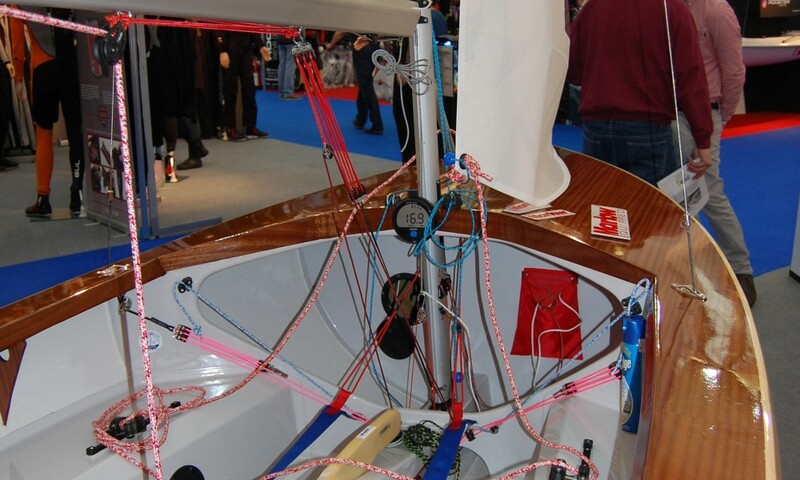 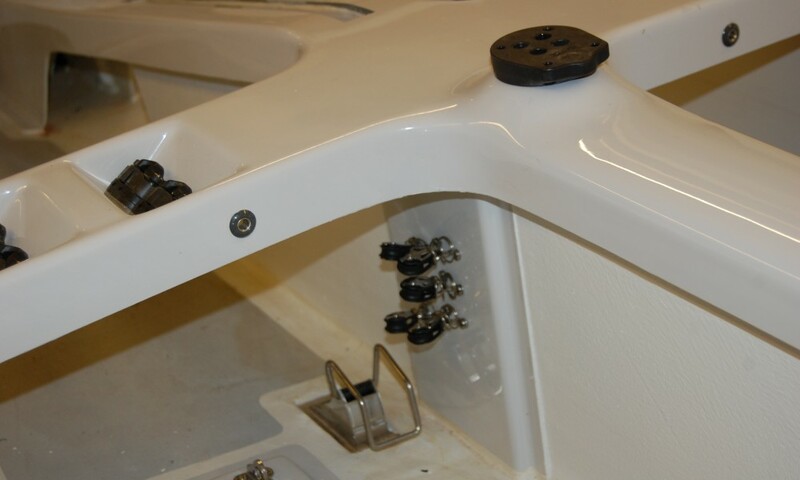 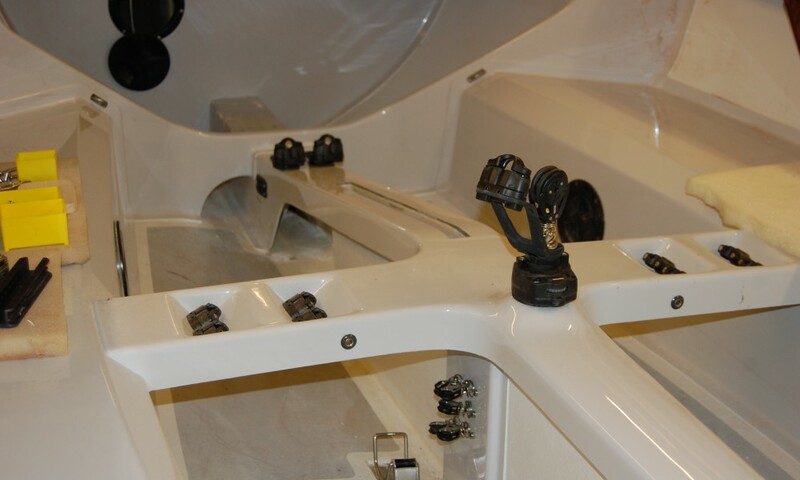 We are able to offer Harken, Seldén or Allen fittings. 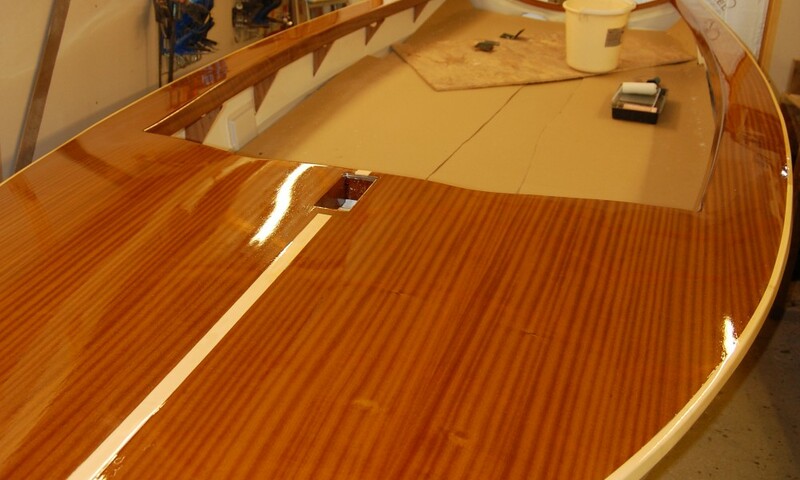 You can also design your own layout to personalize to your preferences. 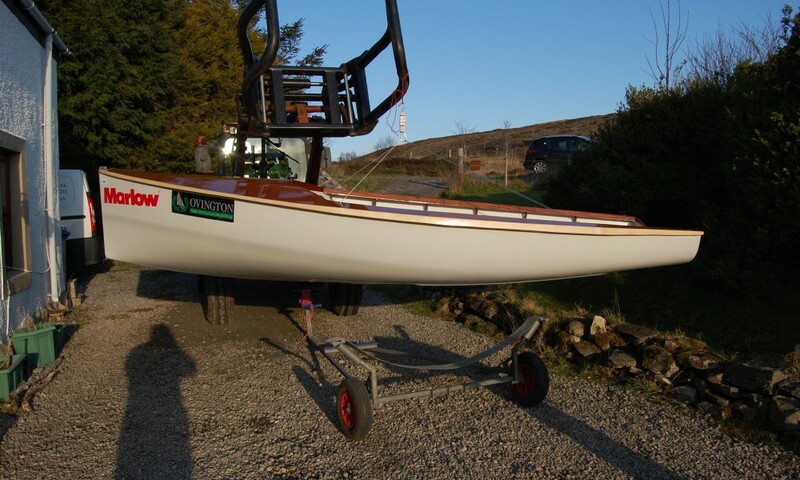 Delivered (UK Mainland) and Measured ready to race with Harken fittings. 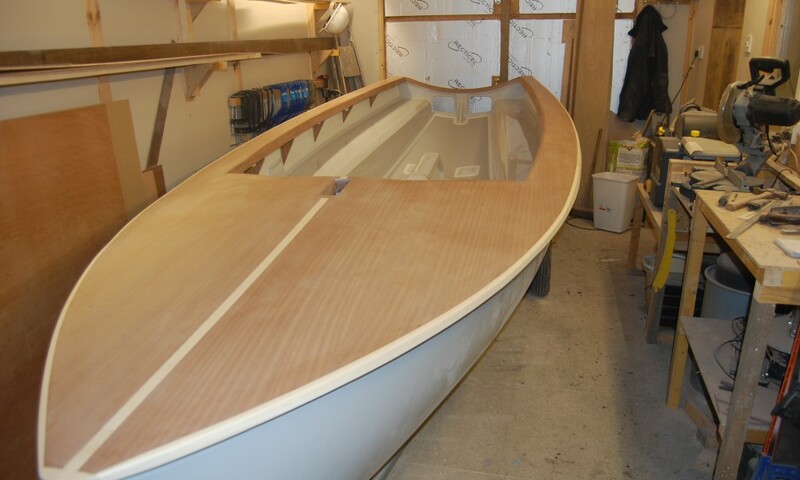 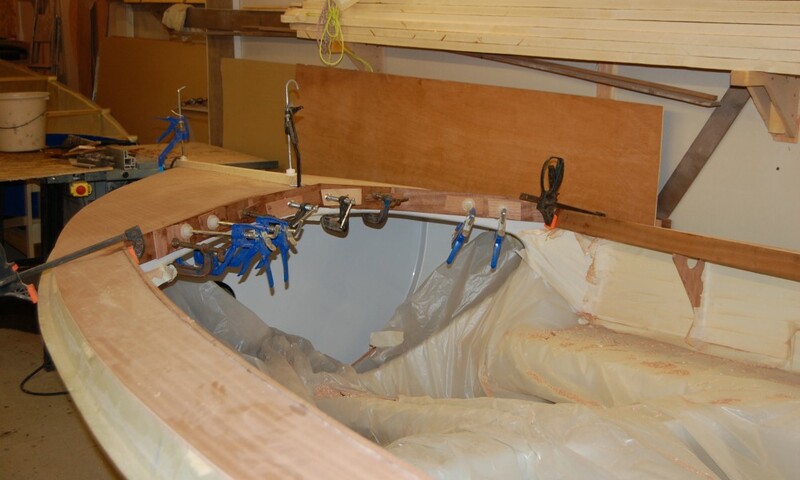 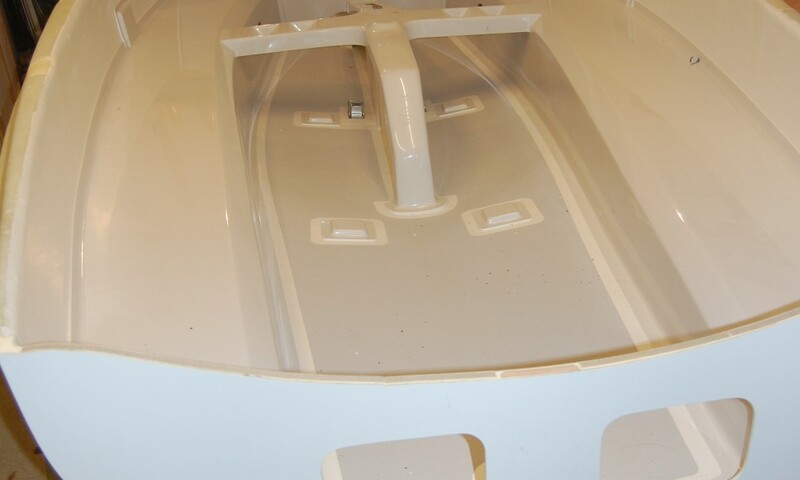 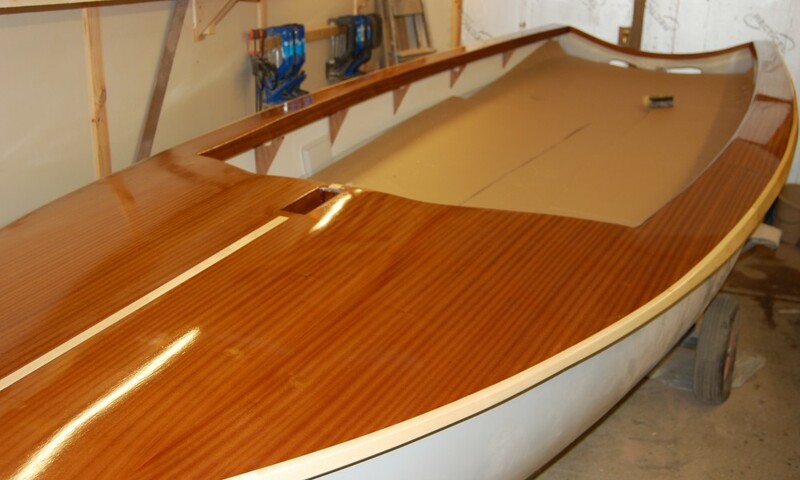 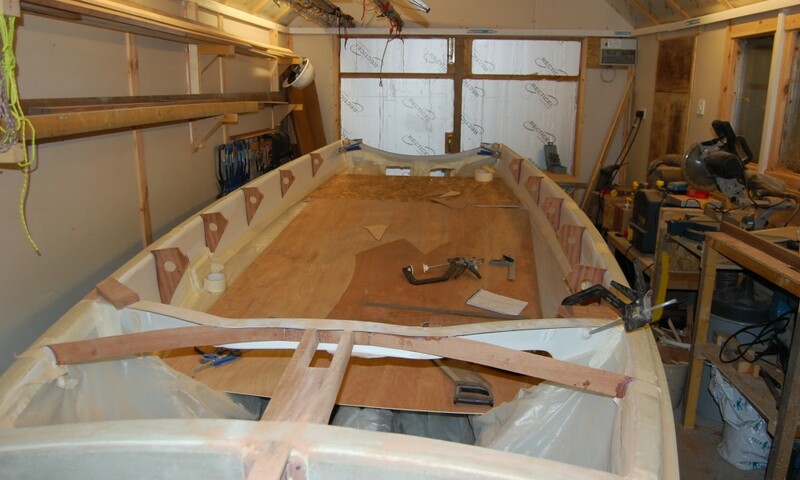 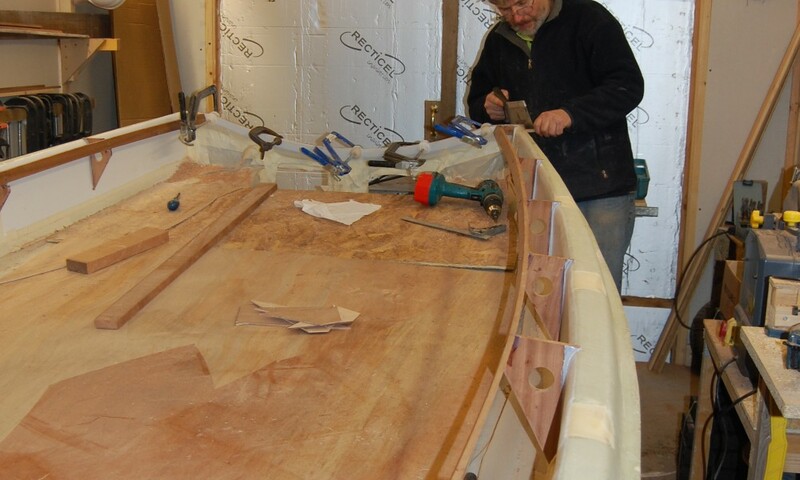 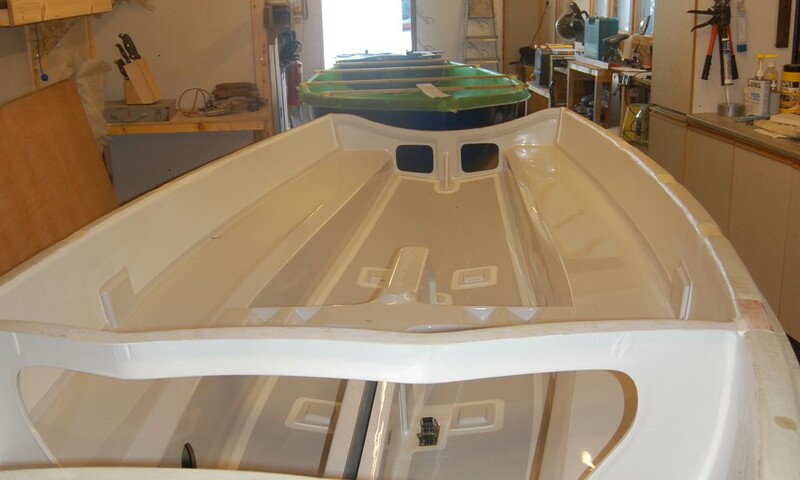 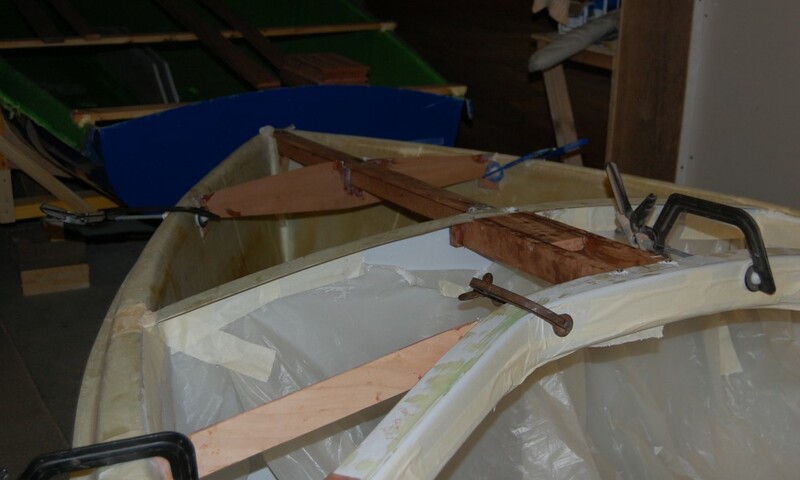 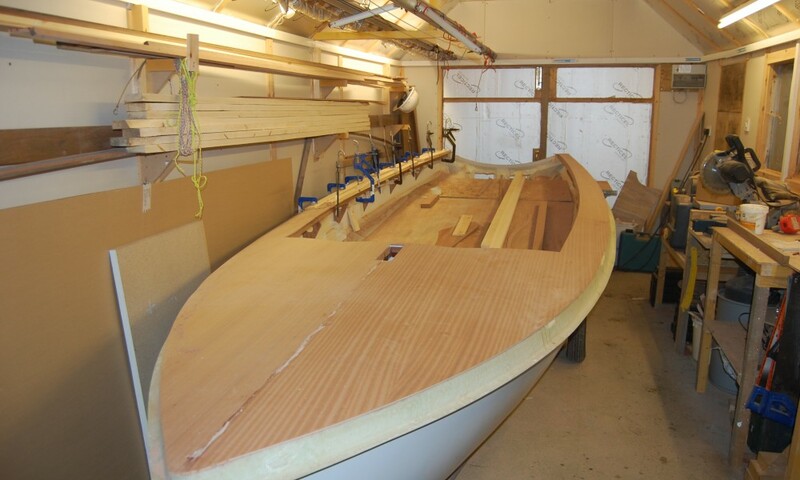 Composite 1 uses Ovington hull with buoyancy and bulkheads fitted and then wooden decks added.